According to World Bank, Gujarat tops the list in ease of doing business among the other Indian states. 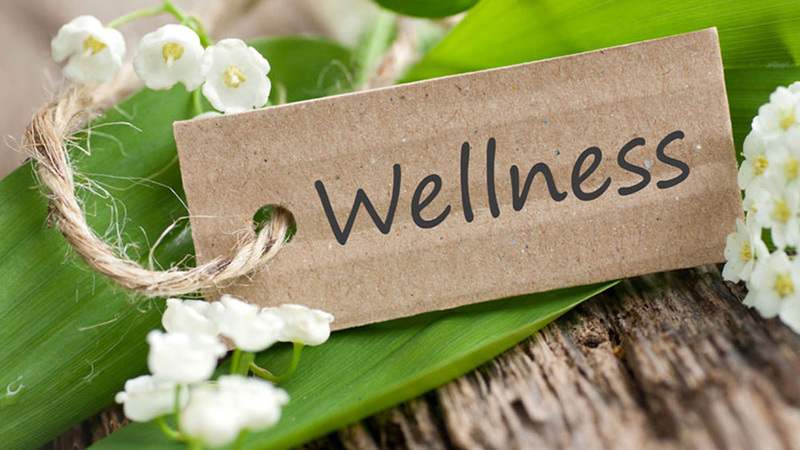 The growth and popularity of the wellness industry in India has opened the gate for innovations among the Indian wellness business owners. As the industry is expanding drastically in the entire nation, several cities are emerging as potential regions that could be targeted for establishing a successful wellness business in the present and near future. Gujarat is one such region that is emerging as a profitable wellness business destination. Being among the most developed and urbanized sectors in the entire country, Gujarat could be the next preferred wellness business destination in India. In fact, according to World Bank, Gujarat tops the list in ease of doing business among the other Indian states. Also, the city’s industrial policies could provide attractive incentives and advantages to wellness business owners, boosting the service in the region. Mentioned below are some wellness business ideas that could make a huge profit in Gujarat. With the rising Indian healthcare industry, the demand and popularity of the pharmaceutical business is no more a hidden thing. The segment experienced drastic growth in its popularity that has made it one potential segment for carrying out a successful wellness business. Investors and entrepreneurs could start their own pharmaceutical business, innovating with services along with providing quality healthcare facilities to both the local and national population. Since innovation and quality are few demands in the current time, establishing a pharmaceutical business while developing highly innovative drugs could become your brand’s growth factor. The rising tourism movement in Gujarat every year is booming the wellness tourism sector in the region. Wellness is now a term that holds similar importance to people belonging to any part of the world. Since Gujarat is among the most preferred tourist destinations in the country, entrepreneurs are investing more in the region for promoting wellness tourism along with generating sales as an organization. Also, the introduction of medical visa and other government policies are enhancing the potential for setting and running a wellness tourism business in Gujarat. The spa business has emerged as one profitable business opportunity in the modern Indian business industry. It has been a segment that witnessed a drastic revolution happening every now and then, proving the profit and potential this business carries for investors. The rough schedule of Gujarat’s population and their ability to spend more on comfort and different experiences make the region perfect for establishing a spa business. One could introduce different and unique spa services that could offer a relaxing service to the people, guiding them away from their hectic lifestyle. Therefore, if you love to innovate and cater by providing some refreshing services, the spa is just the right business for initiating as an entrepreneur in Gujarat.